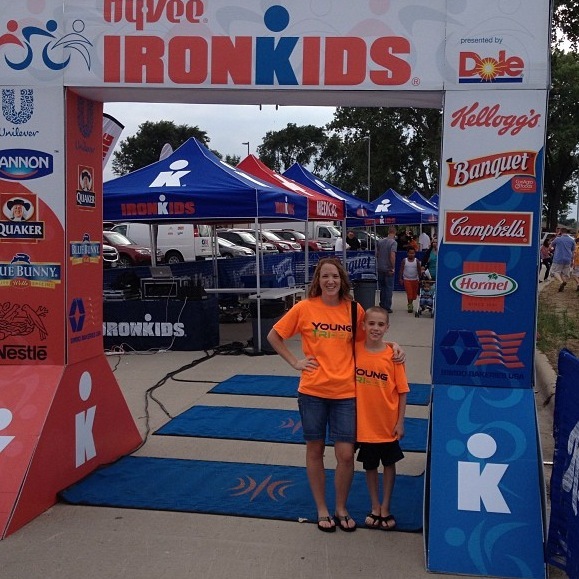 YoungTri Ambassador Luke Birkett from Nebraska: IronKids Star! 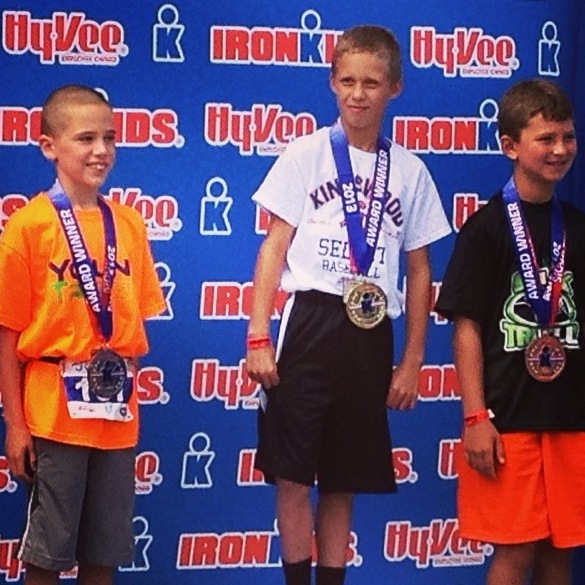 Congrats to YoungTri Ambassador Luke from NE on his awesome finish at the IronKids race in Sioux City, IA! It’s his 8th race of the summer & 11th race so far! 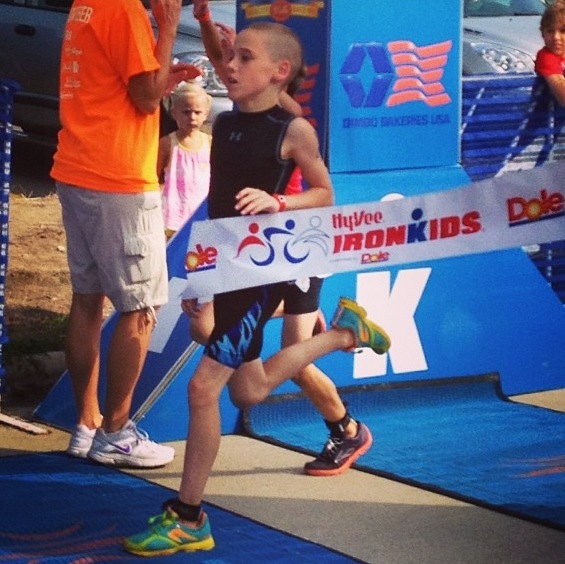 He came in 2nd place out of 19 ten year old boys & 8th out of 112 in his division! WOW! Luke & his mom rocking their YT gear!